Lyme disease is an awful condition that no-one’s beloved pets should ever experience. The disease itself is caused by bacteria known as Borrelia burgdorferi, or spirochete, which is recognized by its corkscrew shape. The bacteria mentioned above are carried by parasitic pests like ticks, making the disease easy-to-spread to animals and humans that spend lots of time in the outdoors. Primarily, in the Midwest and Atlantic coast areas of the United States. In 1975 in Lyme, Connecticut, came the first reported outbreak, hence the name. At that time, children were developing arthritis at an alarming rate. Years later, in 1982, researchers found that bacteria as the culprit. As time passed, the frequency of infection has increased almost twenty-five fold in both humans and animals. Most notably, household pets like dogs and cats. It’s also recognized as the most common insect-borne disease in the world for both people and animals. Some of the general symptoms include arthritis and lameness. When Are Pets at Risk for Lime Disease? Ticks that infest pets like cats and dogs with Lyme disease are typically found in endemic regions. Endemic regions are known as areas where the condition is continuously maintained without any external factors or causes. Approximately 75% of dogs that reside in endemic areas are exposed to Lyme Disease. If you’re worried about your pet is at risk for Lyme disease, it’s essential to check if your area is considered endemic. It is worth noting that dogs carry the heaviest risk for Lyme disease, but it can also easily infect cats. The ticks to look out for if you’re trying to keep your pets away from Lyme Disease are the Ixodes ticks. They are noted as the primary carrier of the disease-causing bacteria. It typically takes infected ticks a day to transmit the disease to its host. 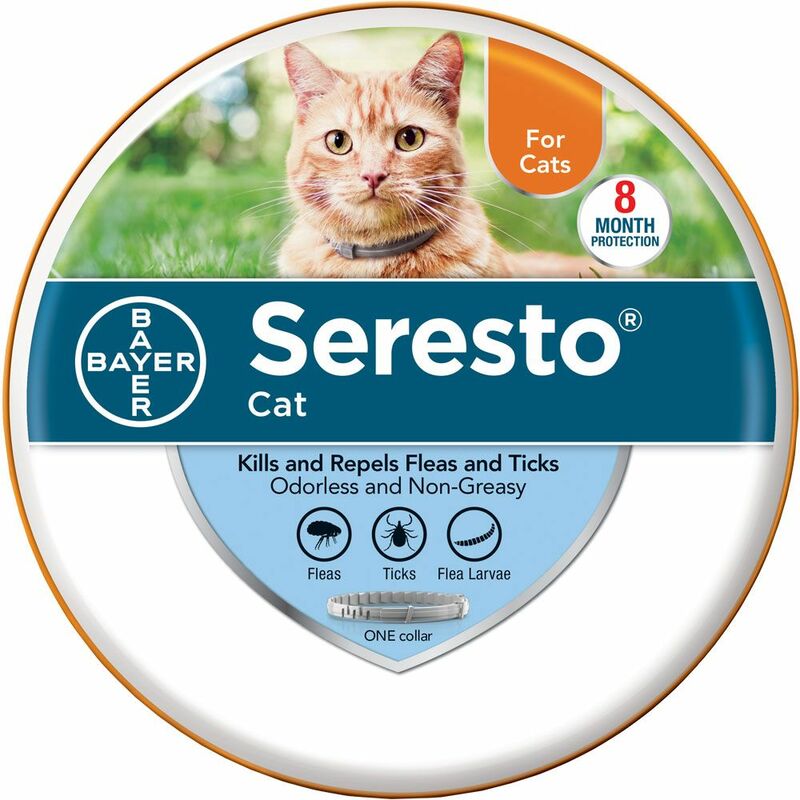 With that said, remove any ticks found on your pets with haste if you’re worried about them developing the disease, as this will significantly reduce the chances of infection. These ticks usually get the disease when feeding upon wild-life, like deer and mice, that carry high levels of the bacteria in their blood, causing them to become carriers of the bacteria as well. The disease transmits through insects though, so don’t worry about having your pet around local wildlife or around your pet if it is infected. The virus will not spread directly from an infected animal, only through insects like ticks. However, if 1 pet or family member is infected with Lyme disease, it is important to have all friends, family and pets verify they haven’t contracted the disease with medical professionals. This is because ticks could’ve transmitted it to them as well without their knowledge. Which Symptoms Will Affect My Pet? Lyme disease has multiple symptoms, but they do seem to vary for animals compared to humans. The most typical sign seen both in pets and humans is arthritis. You’ll notice it caused dull pain, sudden limping or lameness, and occasional swelling in the joints. 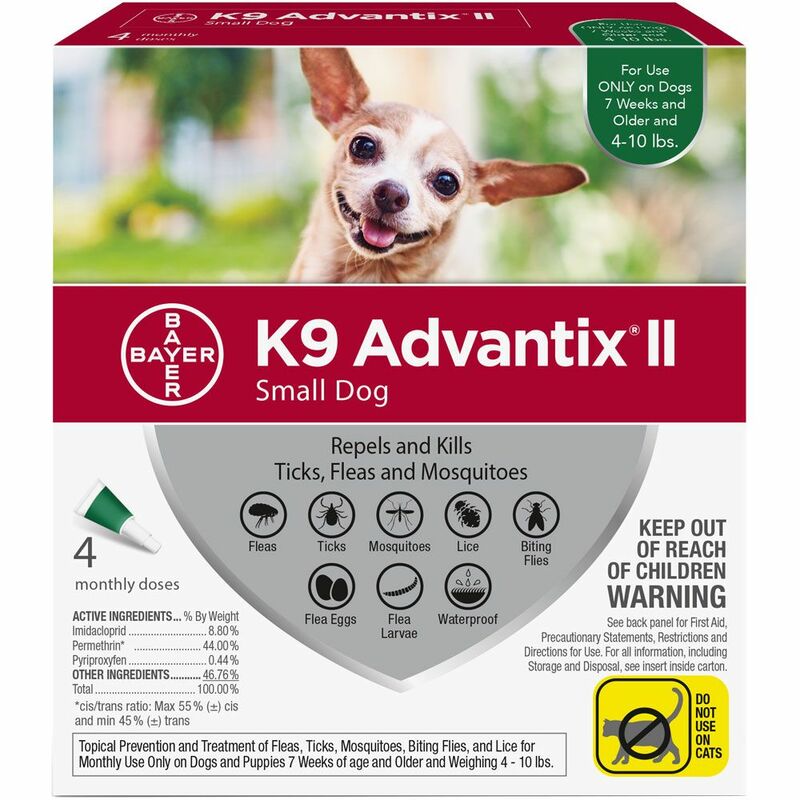 Other symptoms noted in pets include intense fevers, a lack of appetite at typical feeding times, a decrease in physical activity or complete inactivity, dehydration and swollen lymph nodes. In severe cases, it’ll lead to kidney failure, and at worst, death, but this is very rare in pets compared to humans. Pets will also rarely experience dysfunction in their heart and/or nervous system, whereas humans typically do experience these symptoms. In conclusion, pets may experience pain or discomfort and lack of activity, but the disease is rarely deadly in pets. Diagnosis is typically an easy task for veterinarians. First, vets will check if the pet has a history of living or visiting an endemic area. Next, they will look for the common symptom of arthritis and see if they have a favorable reaction to the treatment of Lyme disease. Lastly, vets will typically perform a blood test that will measure the antibodies compared to bacteria that would cause Lyme disease. Lots of pets in endemic areas will have a positive result, but a positive does not usually mean they’re sick yet, just exposed to the bacteria. Pets also may not have a positive result in the early stages of the disease, even if they are developing symptoms. Another critical thing to recognize is that vaccinations for Lyme disease have the capability to generate false positives in pets. Be sure to disclose your pet’s vaccination history to your veterinarian do to this. The bacteria that causes Lyme disease is sent into a state of regression with antibiotics. It’s important to have pets treated as soon as possible after diagnosis as it could become chronic. Furthermore, the items mentioned above become more severe symptoms that could seriously restrict a pet’s quality of life or cause death. Veterinarians may also request follow-up care or prescribe other medications. It is essential to follow the veterinarian’s directions here to confirm the disease is in remission and/or cured. Other drugs and treatment can ensure your pet’s comfort. This will generate a clean bill of general health for your pet. If your pet doesn’t have Lyme disease, but you’re worried that they’re at risk, it’s preventable in many ways. The vaccination against Lyme disease that will effectively stop the disease from ever infecting them. This is typically accompanied by a booster shot about a month later and have boosters yearly from that point on. Vaccines are given to any pet, but it is important to consult your veterinarian before pursuing them. They may not be the best course of action for each pet. 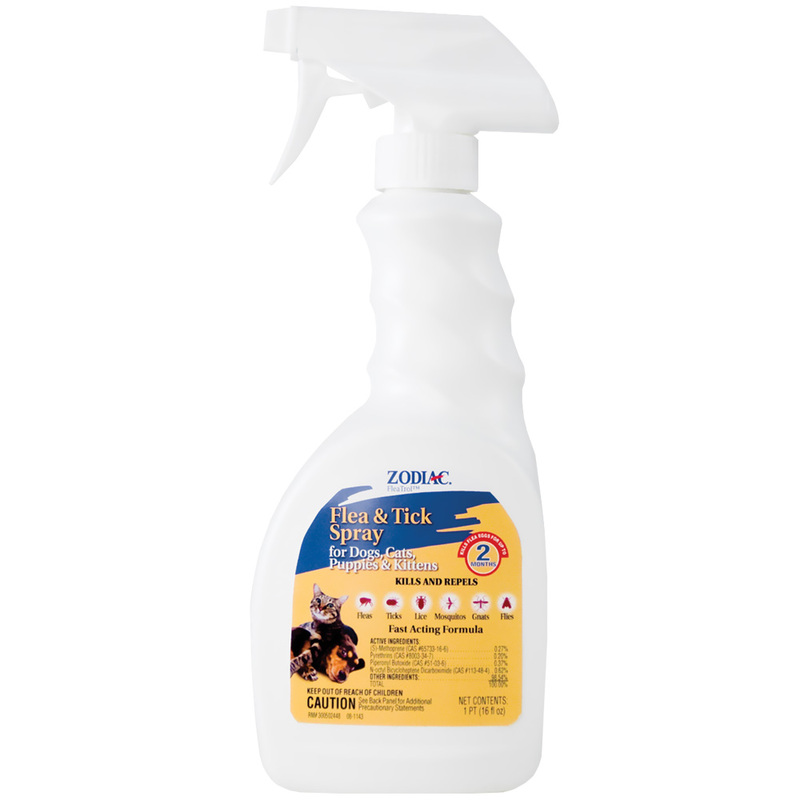 Tick preventive products stop ticks from feeding on your pet. 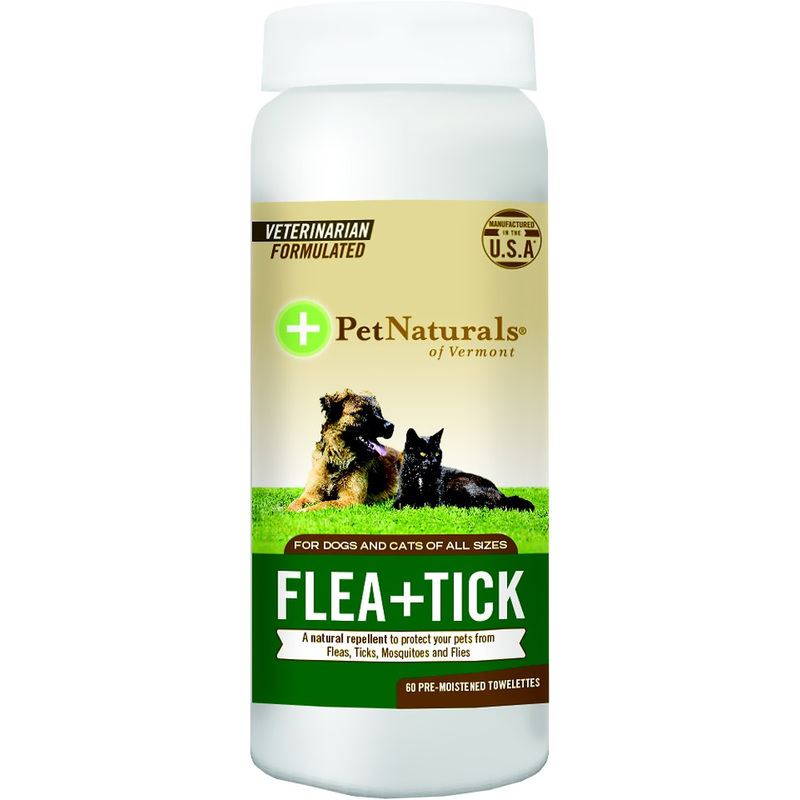 This prevents them from receiving Lyme disease and other tick-borne diseases. Ensure your pet doesn’t enter areas where ticks are present! It’s best to avoid places like marshes, forests, and areas with tall grass where ticks are found. It’s also worth noting that ticks are typically at their most active in spring. It’s best to keep dogs away from those at-risk areas at that time. It’s also important to make sure your lawn isn’t an area that ticks are attracted to. If you want to keep your lawn tick-free, make sure to keep the grass short and shrubbery at the minimum. To avoid Lyme disease altogether, stay away from the aforementioned endemic areas. This will typically guarantee that your pets are not at risk for Lyme disease in the first place and won’t have to deal with stressful vaccines and/or treatment. Lastly, it’s essential to check both pets and yourself for ticks if you happen to enter tick-infested areas. You should remove them before they transmit the disease-causing bacteria. If you find a tick on your pet, don’t worry. Remove these little buggers before they transmit any diseases. As mentioned before, it will typically take a day before the disease-carrying tick infects their host. As long as they’re spotted quickly, there is little to no risk involved. To remove a tick, carefully use tweezers and pinch near the area where a tick has entered the skin. Some veterinary products can also kill ticks if they are found, so consult your vet if you wish to remove them through other means. In conclusion, if you or your pet resides in or has visited an endemic area, don’t fret! Just employ preventive practices to avoid the disease from occurring and check with your local veterinarian if symptoms develop. Lyme disease is not deadly for your beloved pet if they are infected. Their symptoms will only cause some pain and discomfort. Check with your veterinarian if you believe your pet is at risk. Lyme disease is easily treatable with antibiotics. Olivia Harper is the co-founder of the pet blog Avid Pup. She is a reserved and passionate pet parent who loves to spend time with her Sibe, who keeps her active and social. Read more of her guides and tips by visiting the site. Top 10 Largest Cat Breeds Does Your Dog Have a Yeast Infection?